Virtual Vision recently launched Enhanced Text Ads on Google Adwords for Kulp's of Stratford. These ads will now make advertising slightly easier as advertisers now have 140 characters to market with. 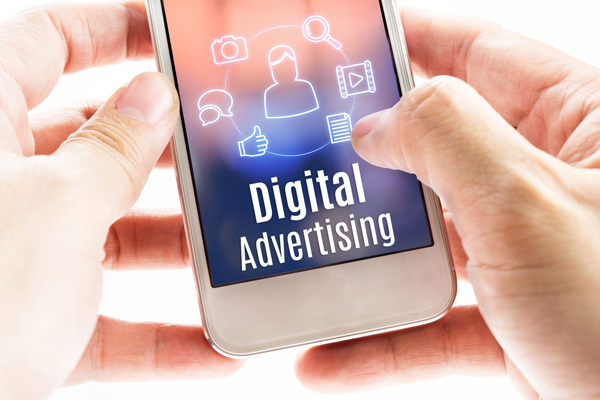 The reason Enhanced Text Ads are so important is that it will give your ads greater visibility, which means more attention from the customers.